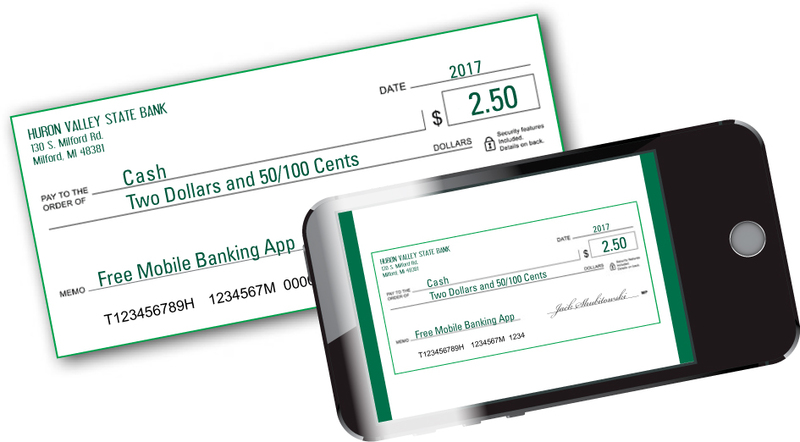 Our Mobile Deposit feature on our FREE mobile app “HVSB Mobile” lets you snap a picture of a check and deposit it anywhere, anytime! Download the app and make depositing checks easier than ever! "Banking with Huron Valley State Bank offers me that personal service that I truly cannot get anywhere else. I choose to keep my money LOCAL." "Everytime I come into Huron Valley State Bank there are oven baked cookies and coffee! I love that, but most importantly they treat me like a rockstar!" Choosing the right card can save you money each year on interest, earn rewards and other perks. Your home is one of the most important investments that you can make. If you are in need of home improvements, college tuition, purchase of property or another special purchase, then a Home Equity Line of Credit or Term Loan may be a great option. Helping you grow your business is our priority. We recognize your need to efficiently manage your business cash flow. That is why we have designed a full suite of cash management products and services.